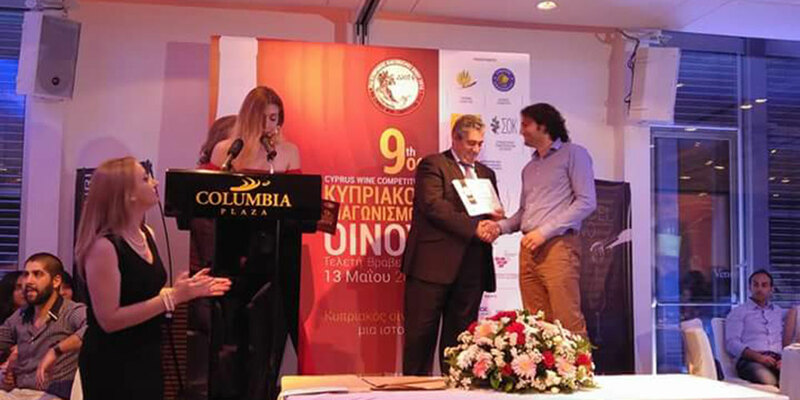 We are happy to announce that we have been awarded 6 medals at this year’s Cyprus Wine Competition. Our wines were distinguished amongst 132 wine labels of 29 Cypriot wineries which participated in the 9th Cyprus Wine Competition. Our Rose 2015 and Lefkada-Shiraz 2014 were both awarded with a Gold Medal and our Maratheftiko 2014, Semillon-Sauvignon Blanc 2015, Xynisteri Single Vineyard 2015 and Shiraz-Lefkada 2013 received Silver Medals.